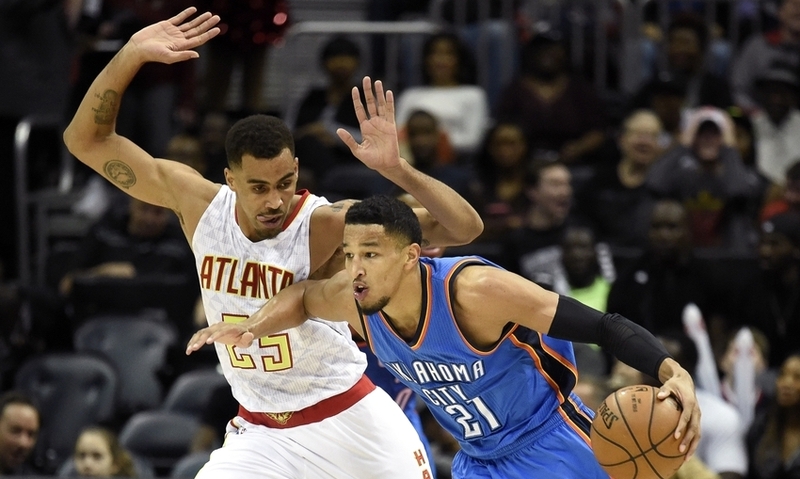 Atlanta Hawks take on Oklahoma City Thunder at the Chesapeake Arena in Oklahoma. Experience being courtside in virtual reality for single games or using the NBA League Pass. You can watch this game live in VR via the Next VR App for Oculus Go, Playstation VR, HTC Vive, Gear VR, Daydream and Windows Mixed Reality VR headsets.